The LLM International Commercial and Business Law degree offers those who already have or who want a career in the practice of international commercial law (whether in private practice, with a government or international organisation, or in a corporate or financing environment) one of the widest selections of subjects (modules) offered by any law school in the UK. The programme offers students more than 30 modules, including traditional subjects, such as International Sales Law, Payments and Finance in International Trade, International Carriage Law, International Commercial Arbitration and International Banking Law and Practice. In addition, students can combine these with a diverse range of further specialised modules in areas such as International Competition Law and Policy, Intellectual Property Law and International Financial Law. Many subjects are innovative and rarely taught at British universities. 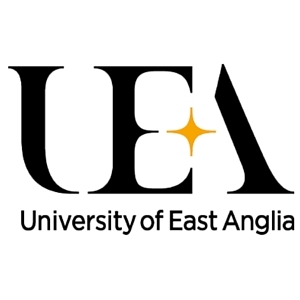 Visit the LLM International Commercial and Business Law page on the University of East Anglia website for more details!